Finding travel sizes of some of our favourite products can be a hassle or really expensive. Luckily, Bioderma now has travel sizes of all their most loved products. If you love Bioderma’s Micellar Water (and who doesn’t?) you get three choices in the minis. Sensibio (sensitive skin), Hydrabio (dehydrated skin) and Sébium (combination to oily). I almost want to take all three on my trip with me but I’ll settle for Hydrabio. 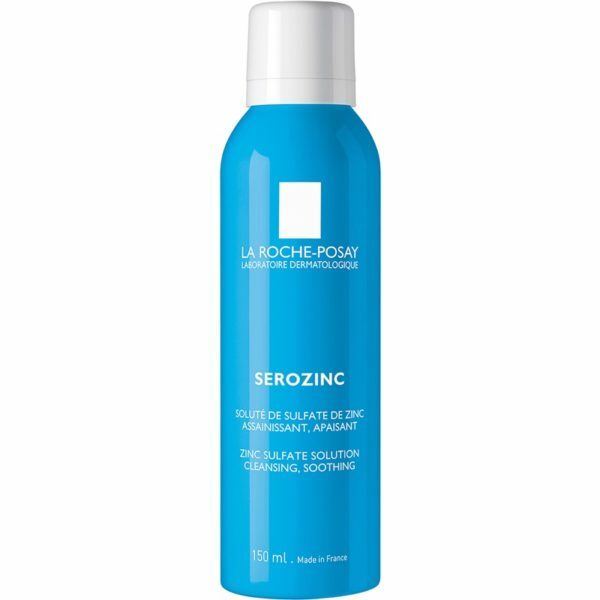 If a Micellar water isn’t enough for your skin, you can also get the Sébium Foaming Gel to ward off blemishes and keep your skin super clean. And to top it all off you can also get the Atoderm Shower Gel, which is soap free and great for sensitive skin. 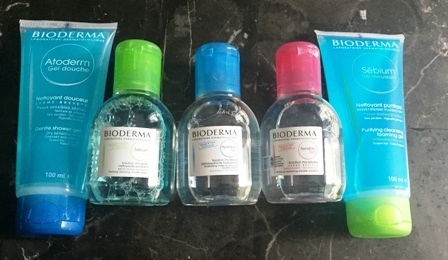 Bioderma has truly made it easy for us to get our skin clean and take off all our makeup on the go. My combination skin is pretty nuts and I have to change my products along with the seasons. 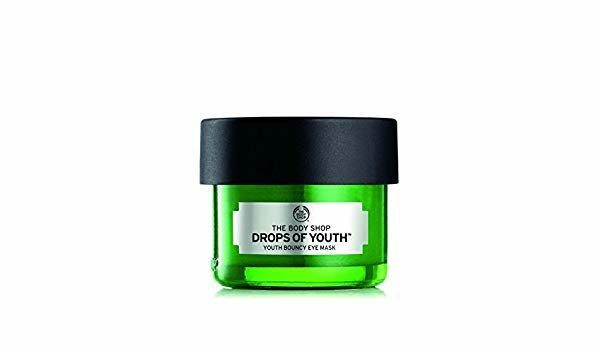 Once summer hits, my skin gets oilier but the dry patches never fully go away, do I need to find products that are a little lighter that combat both issues. Add in the fact that I’m extremely pale and sunscreen gets it’s own post. My skin isn’t as sensitive as I expect when it comes to skin care, except in summer when allergies are added onto all my issues. 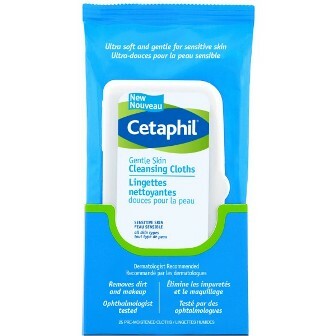 These cleansing cloths are the most gentle and effective way I’ve found to take off my makeup. They’re soap and fragrance free and do a better job getting my makeup off than most cloths. I get zero irritation around my eyes and it doesn’t leave a chemical taste in my mouth when I’m taking off matte lipstick. You don’t have to rinse after these and my skin doesn’t feel dried out. Just clean. I didn’t have a great experience when I tried the Hydra-Total Ultra-Even collection and it’s clear that I should’ve been using the Ultra-Soothing routine because my skin likes it so much better. 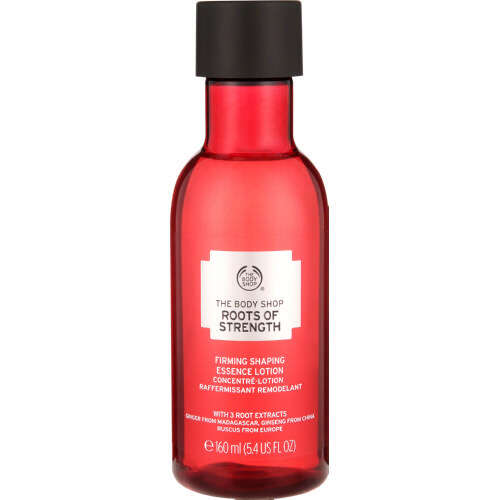 This micellar water does a great job cleansing my skin. I wish the bottle was a little easier to squeeze but you don’t need much of this one anyways. It’s a great makeup remover but I’ll use something else to take off stubborn mascara first. Follow it up with the matching toner and you’re good to go. I love toners. I find them refreshing and they’re an important part of balancing my skin out but finding a good one that’s alcohol-free is a challenge. 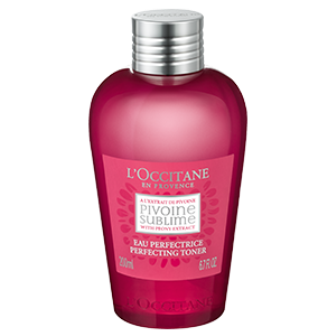 L’Occitane’s Pivoine Sublime Perfecting Toner is a great addition to my arsenal. It gets a lot of stuff that cleansers leave behind while leaving my skin balanced and refreshed but not dried out. I don’t love the peony scent but it’s light enough that I can ignore it. First off, I love anything rose. 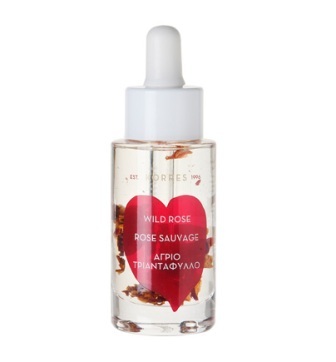 So a rose oil, with actual rose petals in it? Yes please! Luckily this oil actually does something other than look and smell pretty. The sun and heat really make my skin kind of dull and sunscreen build up makes it feel not so great sometimes. This oil really sinks into my skin and gives it a ton of hydration while brightening up my skin. It also doesn’t leave me great at all. I usually switch to a gel cream moisturizer in the summer because they’re a lot more cooling and more suited to combination skin. 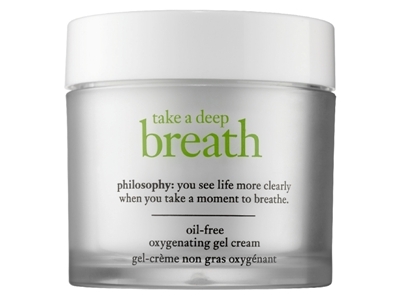 Take A Deep Breath might be hitting my top five moisturizers ever. It absorbs almost instantly and leaves my skin really hydrated but feeling like there’s nothing on my face. My skin actually looks a lot better since I’ve been using it and this moisturizer smells amazing. I actually want to use it more often because I love the scent so much. I already have a travel size version of this one put away for my trip next month. Regular soap sometimes feels like it’s a thing of the past. Micellar cleansers are the latest and hottest way to clean your face. Micelles are molecules in the cleansers that eat up fatty acids like makeup, dust and anything else on the skin. We tried four top micellar products all with different pros to see who should use which one. 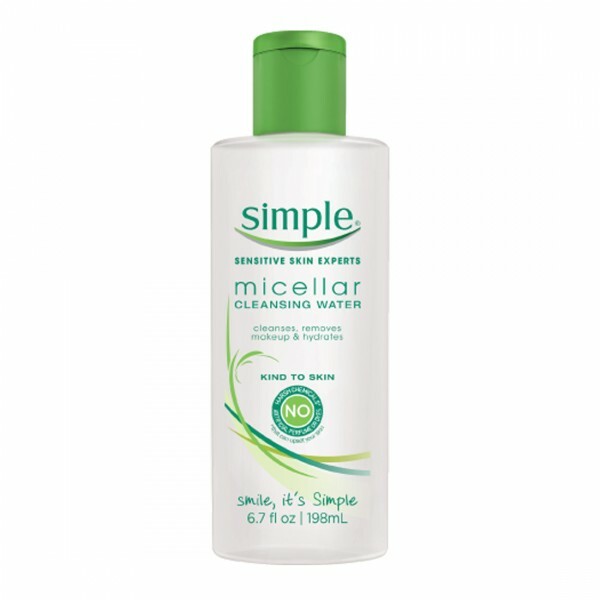 The best part about cleaning your face with a micellar solution is how easy it is. Marcelle has made it as easy as you can get with their pump system. Just apply it onto your cotton pad with a couple of pumps and wipe your face clean. It removes your makeup and gets your face clean in seconds. 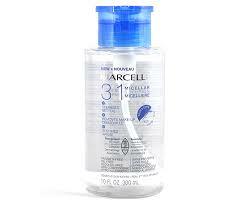 While other micellar cleaners remove all of your makeup, this one is specialized to only remove eye makeup. 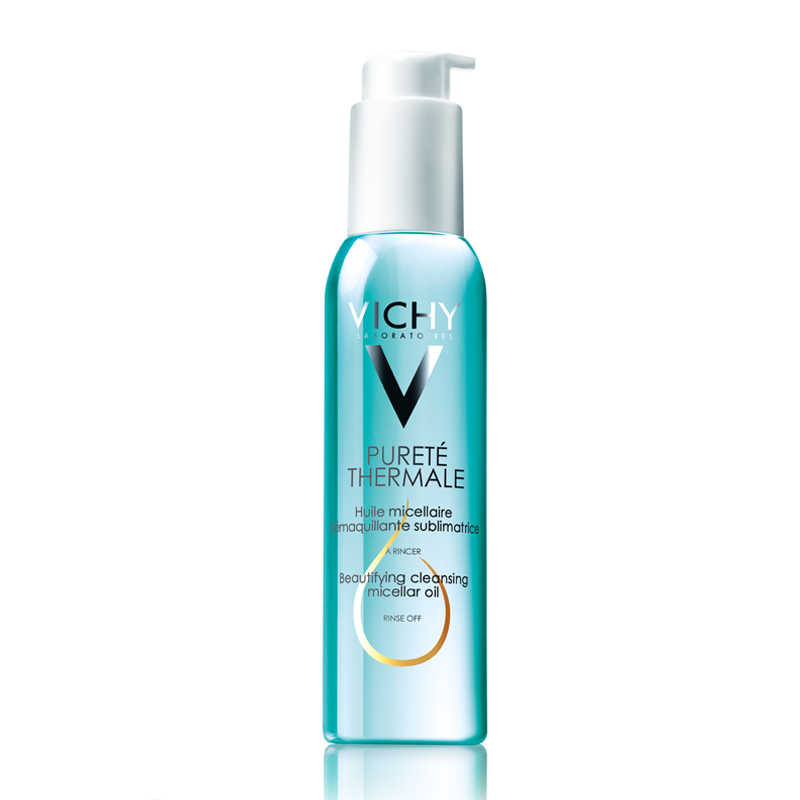 This is a gel based remover that is thicker than other micellar products. It’s just as easy though. 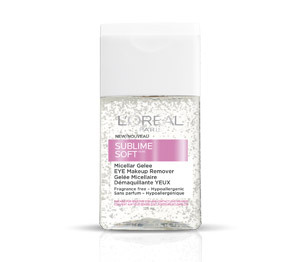 Less is more with this cleaner as you want to use a little to remove any mascara you have. It’s tougher to remove waterproof makeup, but it still does the trick. If you want something simple and gentle, but still effective this is the cleaner for you. 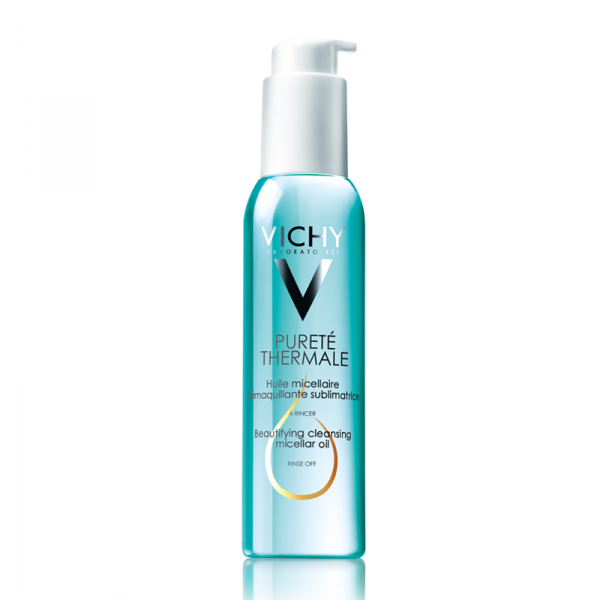 This version of micellar water is easy to use. It’s water based, so you should be careful when you are putting it on the cotton pad, but otherwise it’s so easy to use! You just wipe away your makeup, no rinsing required. This version is great because it has no dyes or perfumes and nothing that can irritate your skin. This micellar cleaner is the most different from the rest. Unlike the others this oil based cleaner requires you to rinse your face afterwards. It feels silly, but after all of these other no rinse cleanser, this one actually felt like hard work. Unlike the rest, this one leaves your skin feeling much more moisturized than the rest. It leaves your face feeling soft and smooth. 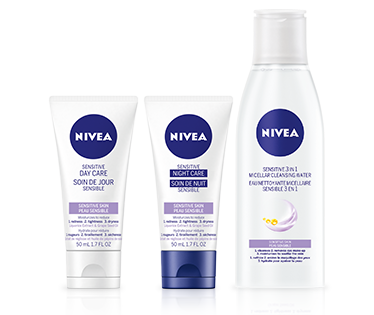 I’ve used Nivea quite a bit in the past, mostly when I was in high school but then my skin changed and what I was using before no longer worked quite as well. Now my skin has changed again and it’s combination, pretty sensitive and I have a ton of redness. So I was really happy when Nivea introduced a line for sensitive skin and I had the opportunity to try it. The line has a Sensitive Day Care Moisturizer, a Sensitive Night Care Moisturizer and a Sensitive 3-In-1 Micellar Cleansing Water. The Day Care for me is just ok, it’s a little bit lighter than I’d like but at the same time doesn’t irritate my skin at all and does the job. The Night Care on the other hand is almost like a cream-balm and really makes my skin feel amazing. It moisturizes so well that I don’t feel like I need to reapply a few hours later. I’ve been using this in both the morning and night and it never feels too heavy. The star of this line though is the Micellar Water. It literally gets every drop of makeup off without any tugging. Waterproof mascara, eyeliner, anything really just comes off with one swipe of the water on a cotton pad. It doesn’t cause any irritation or leave any redness which I’ve come to expect from most makeup removers. The only issue I’ve had was using too much on a cotton pad and then drowning my eyes with it, that caused a little stinging but still not as much as other brands. 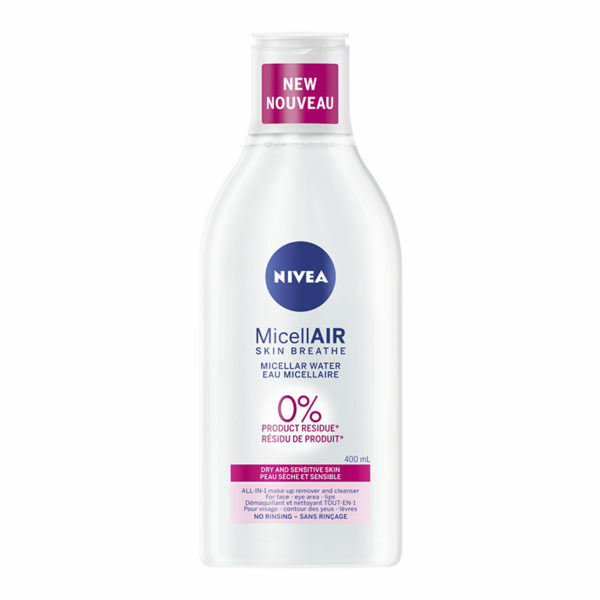 With my skin being so dry, flaky and irritated, especially in winter months, I’ve found the combination of Nivea’s Sensitive Night Care and 3-In-1 Micellar water hard to beat.